Whether you are new to the community, new to the UCC or new to the faith community, you are welcome here! We're a diverse group of thinking Christians who question everything! We constantly listen for God's voice, because we believe God is still speaking, meaning that God's love is constant and God is counting on us to develop a faith that makes sense. Our Typical Sunday Schedule 10:00 a.m. - Worship, 11:15 a.m. - Social Time: coffee and snacks. Communion is on the first Sunday of the month. 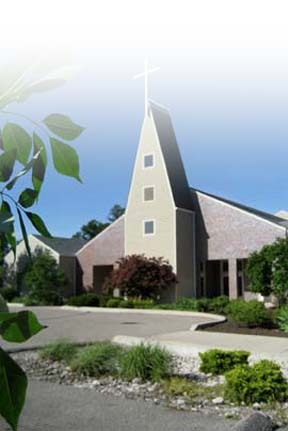 Communion at Lakeview UCC is open to all. Because no matter who you are or where you are on life's journey, you're welcome here! SERVICE TIME Sundays at 10 a.m. REGULAR OFFICE HOURS: Mondays, Tuesdays, Thursdays & Fridays 9 a.m. - 3 p.m.
SUMMER OFFICE HOURS: Wednesdays, Thursdays & Fridays 9 a.m. - 3 p.m.